USEReady has joined hands with Snowflake to help our customers benefit from a secure, scalable, enterprise-class data warehouse without the costs and complexity of traditional data warehousing. Amalgamated together with Tableau’s powerful visualization qualities and Snowflake’s elastic, flexible and resilient architecture deliver differentiated performance. 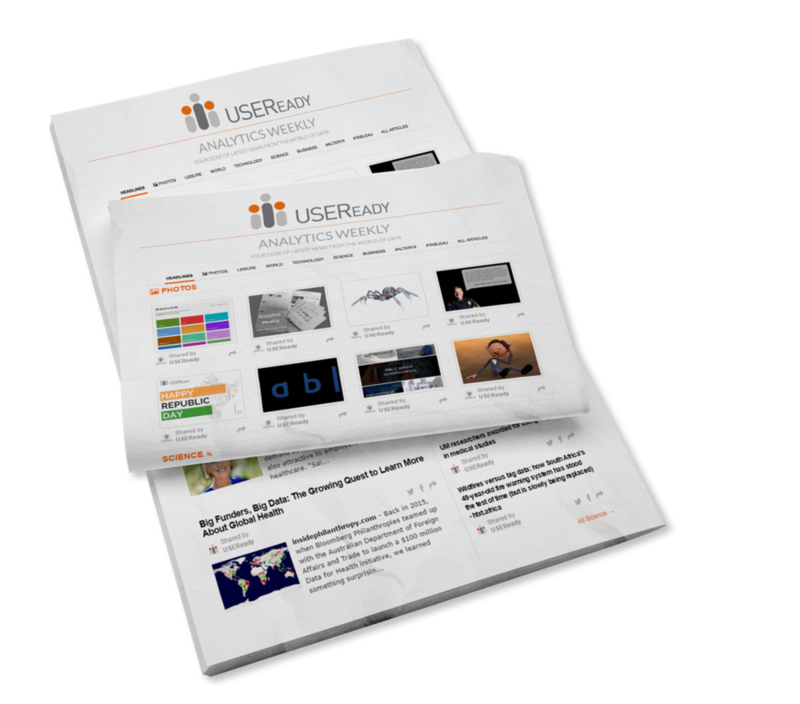 We at USEReady facilitate this flexibility at any scale of data and analytics while allowing customers to pay for only what they need when they need it. With expertise in both Snowflake and Tableau, USEReady helps architect and tune the performance of your Snowflake-Tableau environment, helps you migrate from a legacy on-prem Database to Snowflake and enables Non-IT adoption to Snowflake with Tableau implementation.